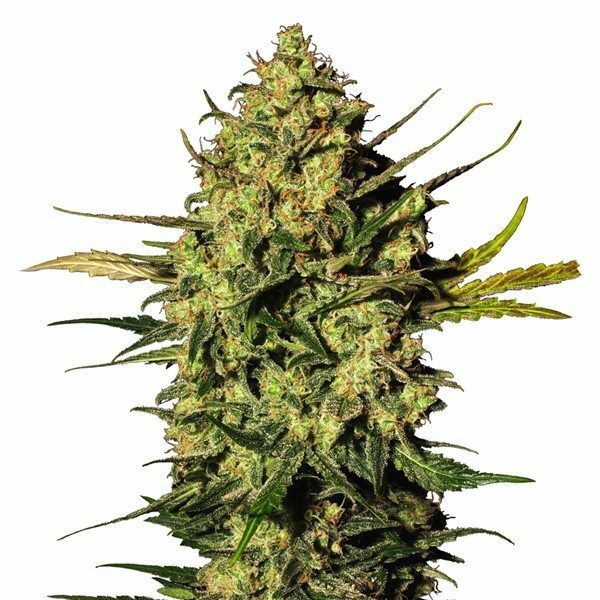 Master Kush Feminized enables indica fans to experience the oldschool flavour of the Hindu Kush in a contemporary feminized seed strain! 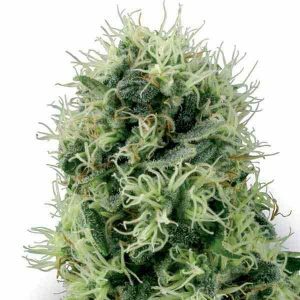 Two of the finest cannabis indica seed lines from different parts of this extensive mountain region – one from the Indian area and one from the Afghani part – were combined to create White Label Master Kush. The popularity of this super-sticky, compact cannabis type has been such that breeding a feminized version was an obvious next step. 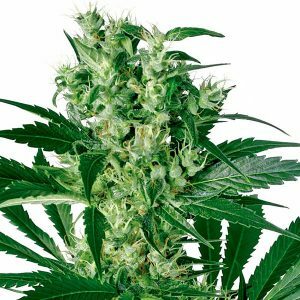 Master Kush Feminized exhibits the same propensity for developing huge amounts of trichomes as the regular version, and the flowering time and low height have also been retained. A favourite among growers who wish to make their own hash, Master Kush even smells similar to the hand-rubbed charas that these plants are used to produce in their native climes.